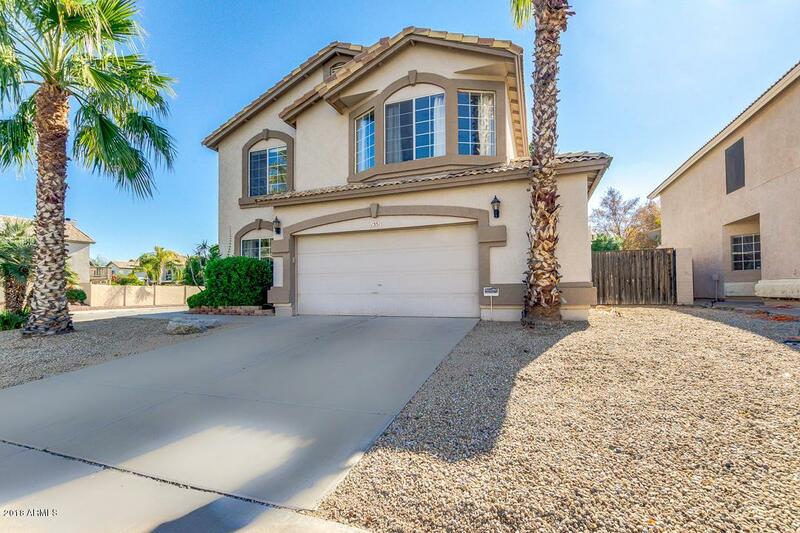 Spectacular corner lot home located in the heart of Chandler! Charming curb appeal, 2.5 car garage, RV gate, and gravel landscaping. 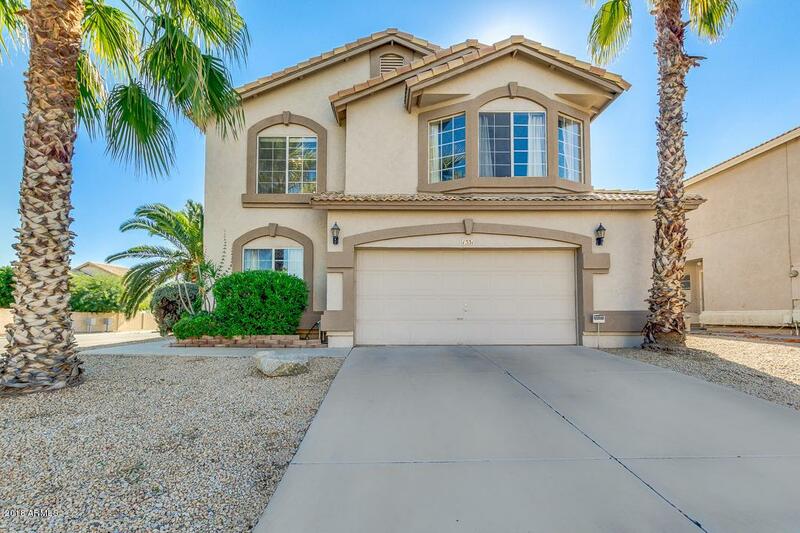 This great home includes an office space and a large bonus room great for an entertainment area with designer paint, flooring that fits your taste. 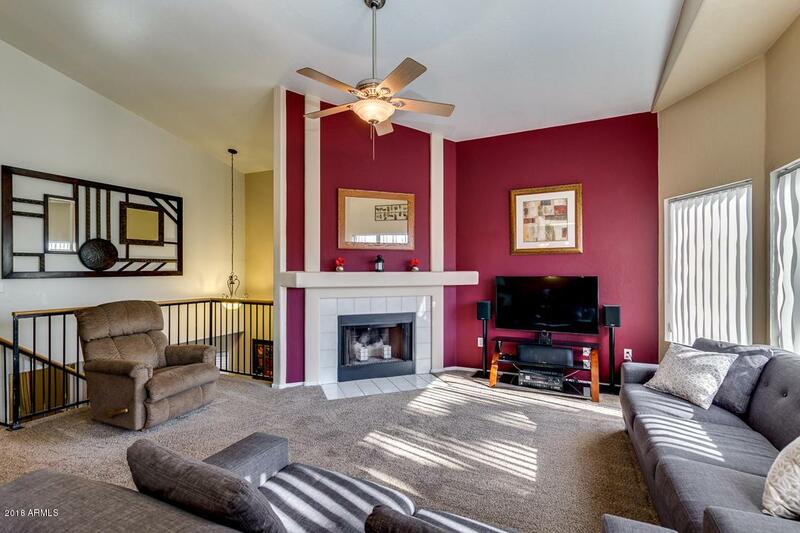 The family room is cozy w/fireplace, and vaulted ceilings. Fabulous eat-in kitchen offers stainless steel appliances, ample cabinets w/crown molding, granite countertops, and mosaic backsplash. 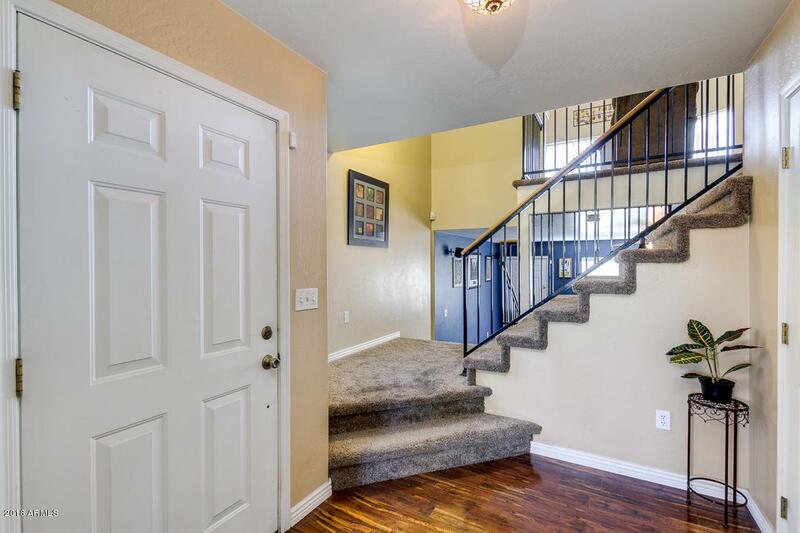 Bright master retreat has walk-in closet, full bath with dual sinks, soaking tub, and step-in sower. Stunning backyard is a complete paradise with grassy/gravel landscaping, seating areas, exterior fireplace w/concrete sitting, and a sparkling blue pool with water features. In a great community.